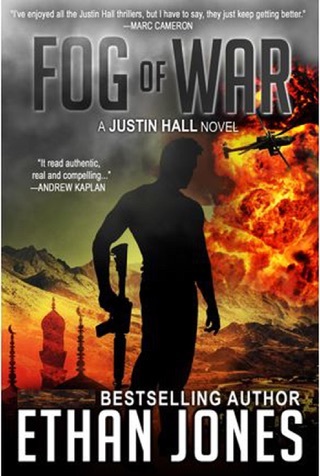 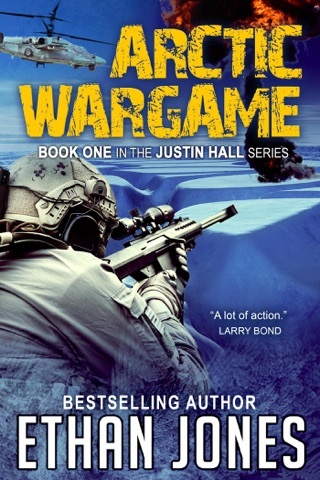 Join Justin, the fiercest CIS Spymaster as he fights to keep the world safe from terrorists of all flags and creeds. 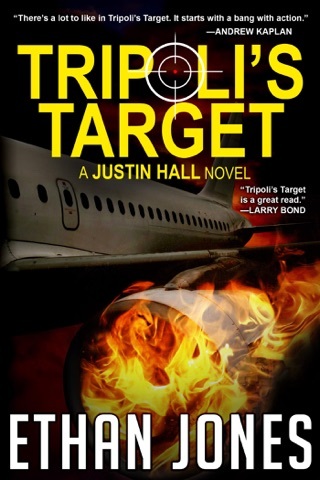 Along with his trusted partner, Carrie O'Connor, the team is dispatched to execute action-packed, next-to-impossible missions that will leave you breathless. 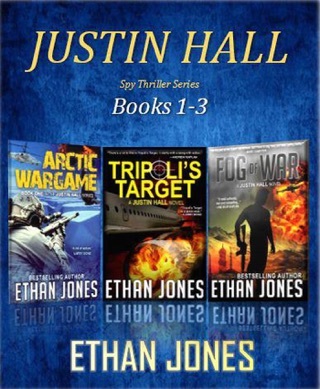 "Ethan should be in the same category as Brad Thor, Vince Flynn and James Rollins. 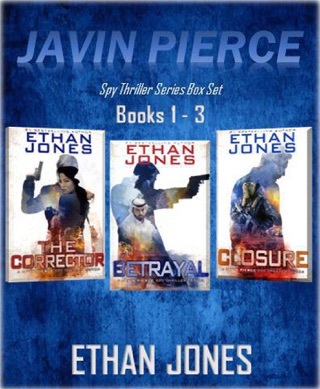 If you have not read all of the series… you are missing out on some good reads." 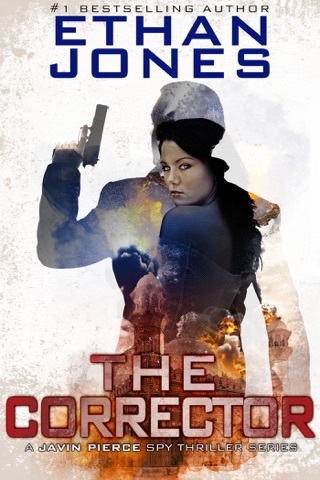 "Ongoing action, packed with tension and suspense and some spectacular twists; I quite kept forgetting to breathe!" 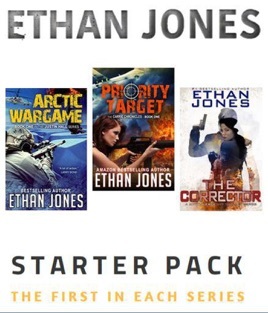 Scroll up now to enjoy Ethan Jones' Starter Pack Box Set with adrenaline-filled, action-packed novels, compelling characters, and exotic settings that will keep you on the edge of your seat begging for more.